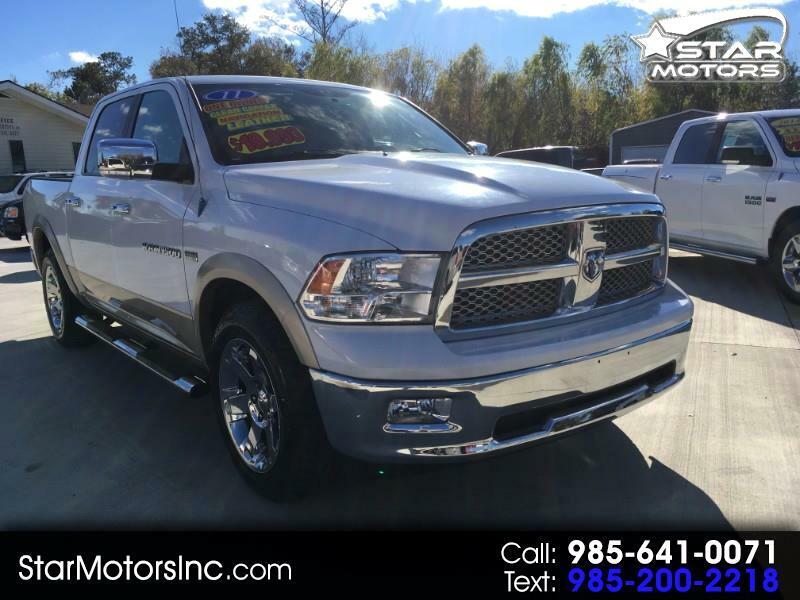 Super Nice 1-owner, all original, Laramie 1500 crew cab with a clean carfax, new tires, like new leather, Navigation & more. On sale, only, $19,990. warranty included. Call 985 641 0071 for more details. 100% Parts & Labor on all covered systems, with extended warranties available for up to 4yrs.